The beautiful master-planned community of Grayhawk is located west of Scottsdale Road, from Deer Valley Road south to the 101 freeway. Grayhawk exemplifies community living, due to a resident program director who schedules several social and sporting events throughout the year to benefit the residents of Grayhawk. 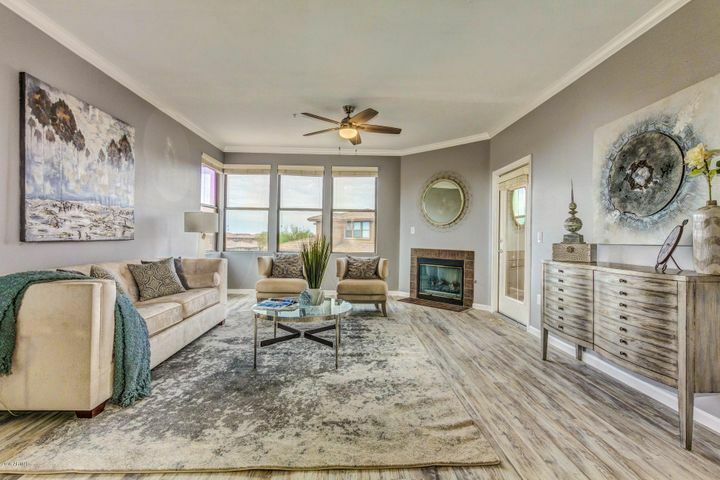 Grayhawk features a mixture of homes, from condominiums to townhomes to single family homes, and caters to every lifestyle, from the busy executive to families and empty nesters. 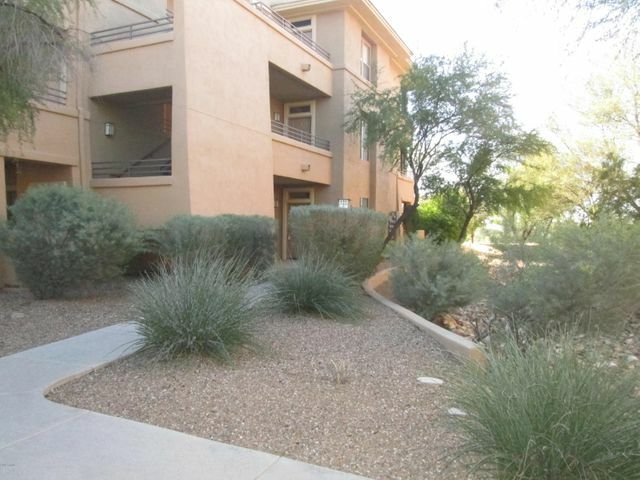 Grayhawk is divided into two distinct areas: the Park side and the Retreat side. The Park neighborhood features one gated community, with the rest not gated. Grayhawk Park features luxury homes constructed by high-end builders such as Coventry and T.W. Lewis, and range in size from 1,200 square feet to 4,000 square feet. 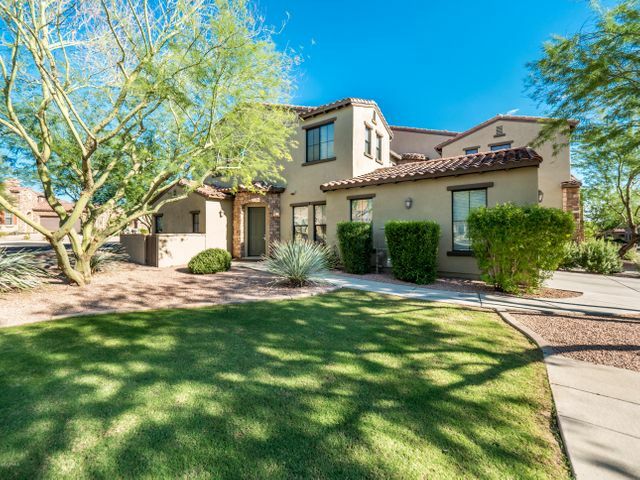 The Retreat side of Grayhawk is comprised of two guard-gated communities: the Raptor Retreat and the Talon Retreat, both featuring luxury homes by Toll Brothers, Engle and Cachet. The neighborhood of Serenity, within Raptor Retreat, features all custom homes on larger lots. 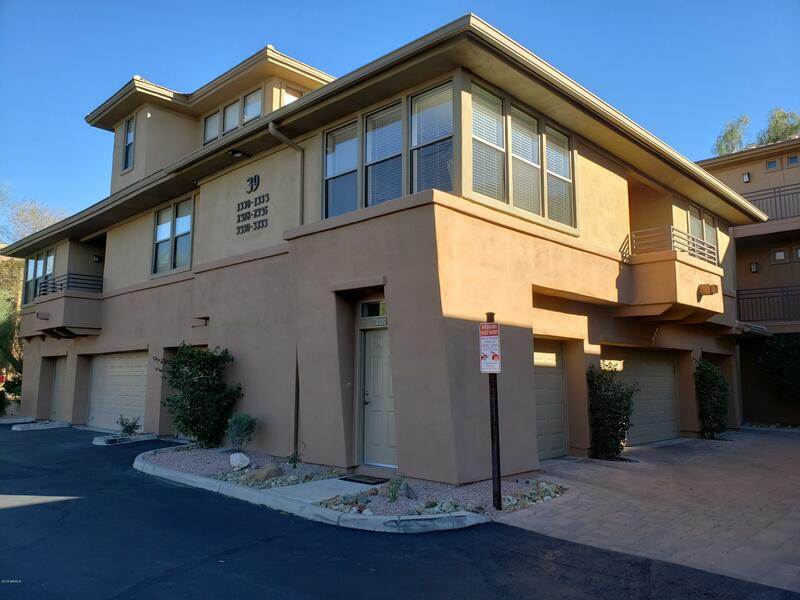 Condos & Townhomes: The Edge and Venu are two luxury condominium developments within Grayhawk, with 1-3 bedrooms. 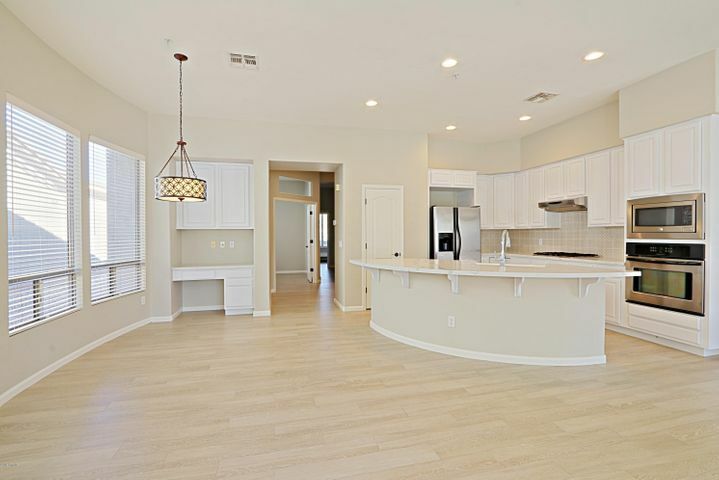 There are also several townhome subdivisions in Grayhawk, such as The Villages, Encore, Avian and Tesoro, offering floorplans ranging from approximately 1,300 to 2,500 square feet. All of these developments offer community pools and fitness centers. Things To Do: Golfers enjoy the Grayhawk Golf Club, which features 36 holes on two courses. The Tom Fazio designed Raptor Course is a par 72, 7,090-yard course and is the site of many popular golf events. The award-winning Talon Course is a Graham and Panks-designed 6,973 course. Grayhawk is also home to 20 miles of walking paths, and well-marked bicycle lanes, providing safe and convenient thoroughfares for cyclists. Grayhawk Park is popular with fitness enthusiasts due to its baseball fields, tennis courts, volleyballs courts, basketball courts, and soccer fields. 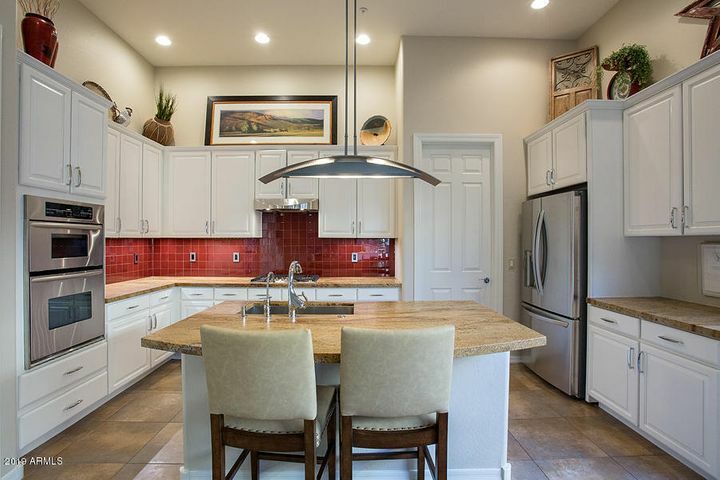 Nearby and also available to the residents of Grayhawk is the popular Thompson Peak Park, which has four lighted softball fields as well as two full basketball courts. Shopping and entertainment options are convenient to Grayhawk thanks to its central location near Scottsdale Road. Kierland Commons, The Scottsdale Quarter, and Scottsdale Promenade, are all popular shopping destinations just minutes away on Scottsdale Road. The larger Scottsdale Fashion Square Mall is further south. 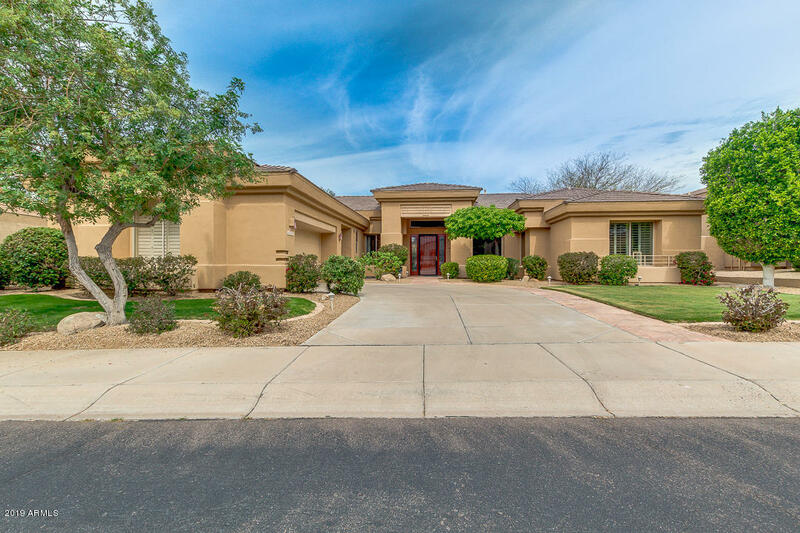 Schools: Arizona’s largest school district, Paradise Valley Unified, serves Grayhawk, specifically Grayhawk Elementary School, Mountain Trail Middle School and Pinnacle High School. All are A rated-schools. Grayhawk is 26 miles away from Sky Harbor Airport.